1. 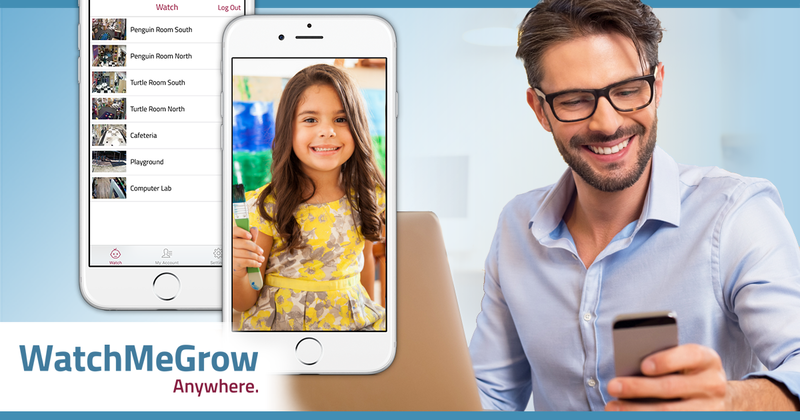 VISIT WATCHMEGROW.COM/SIGNUP to set up a secure account. 2. Enter the "center phone": 208-461-3055. 3. We authorize your account. 4. Watch Me Grow emails you when your account is active. Doesn't it feel great to check in on your child during the day? ​WatchMeGrow has a friendly support team for you Monday-Friday, 6am-5pm PST.